Wow look at the awesome prizes that you can win! Before this year’s winter hibernation begins and the final leaves fall from the farms big oak trees, set your GPS for destination Irene. The cosy spot will once again be buzzing with things to do for Mother’s Day as they take time to spoil the special lady who is so vital in our lives – Mom. 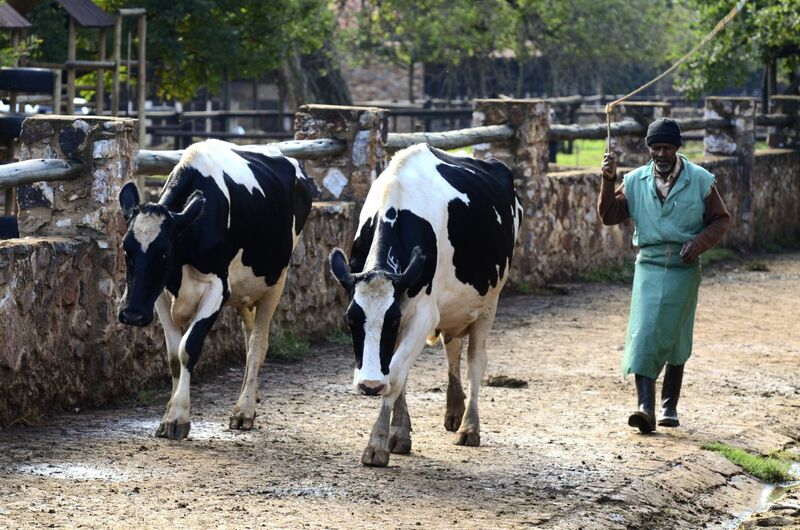 If you’re looking for a rustic day out, head over to the Irene Dairy Farm, where they’ll be serving their Sunday Lunch Buffet at R149.95for moms and dads alike. Moms will receive a special treat during lunch with each mother getting a 1 litre bottle of fresh farm milk from the Dairy Shop. 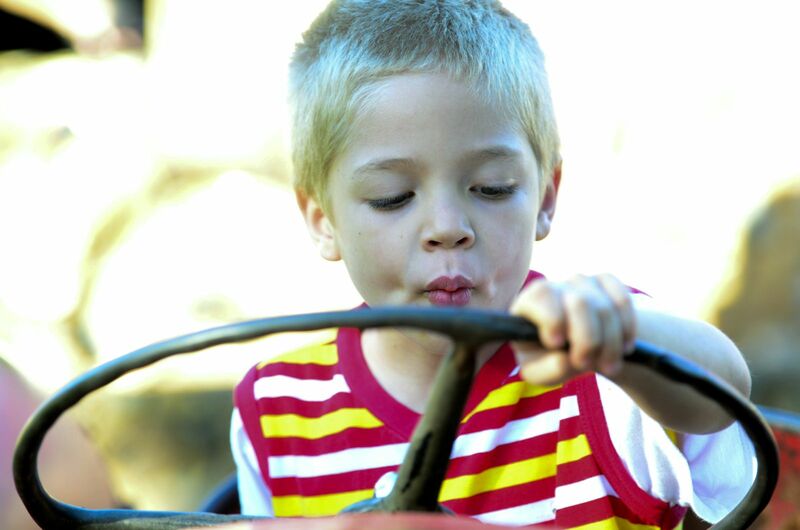 Kids can also enjoy their own little buffet at only R29.95 per child. 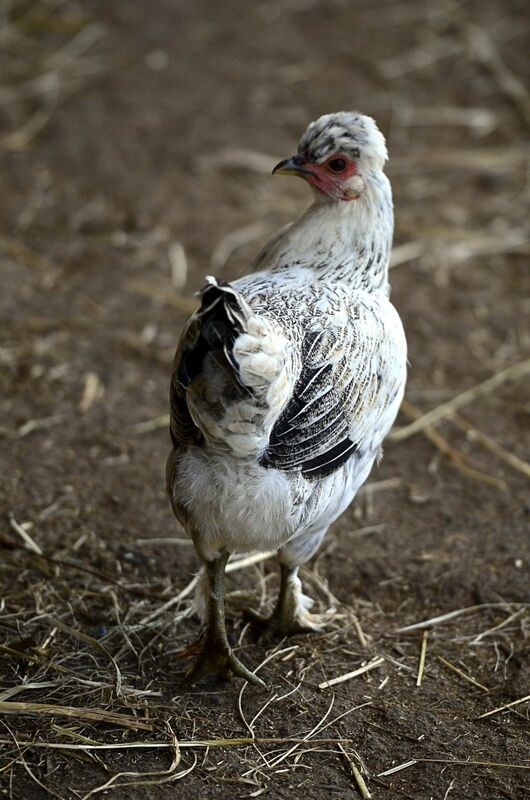 For those early risers Irene serves a real farm Breakfast Buffet at only R 109.95 served from 08:00 – 12:00. Kids are offered their very own little buffet at only R 29.95 per child. 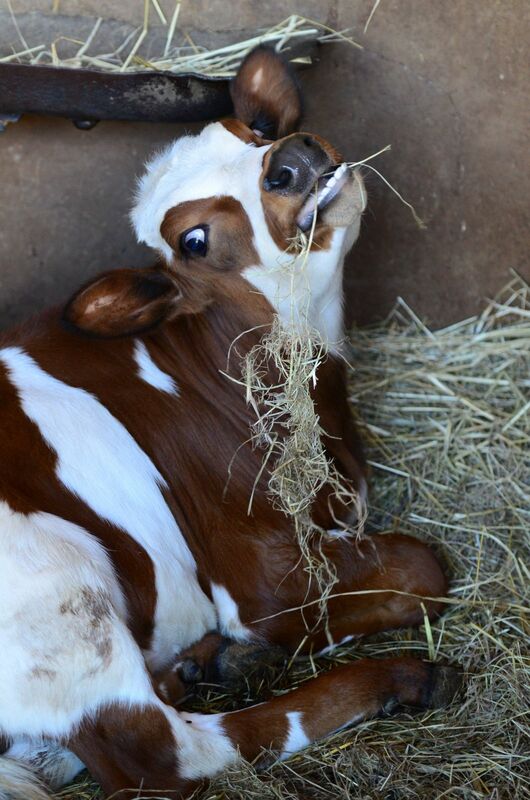 Alternatively, if you are making your way to the Dairy Farm in the afternoon, stop by the Dairy Shop and pick up some goodies for a picnic and spend the afternoon lazing under the big oak trees. Click here for more information. Booking is essential so make sure you secure your place for Mother’s Day! This upmarket restaurant will be spreading out a full buffet feast for the whole family to enjoy, with a special gift for every mom at their tables. Lunch will take place from 12:30 on Mother’s Day and mothers and their families can sit back, relax and enjoy the melodies of the in-house pianist during their meal. To see what is on the menu click through to the Mother’s Day Lunch Menu at R250.00 per adult. Little ones of all ages are welcome and will be served their very own Kiddies Buffet to choose from at R120.00 for kids between 6 and 12 and for the little ones below 6 there will be no charge. The Meadow Green Restaurant also offers an amazing breakfast buffet every day at only R 165.00 per adult with kids between 6–12 paying half price and for the little ones below 6 there will be no charge. Booking is essential so make sure you secure your place for Mother’s Day! Romantic Rendezvous at R 1429 per person per night. Family Fun at R 999 per person per night. 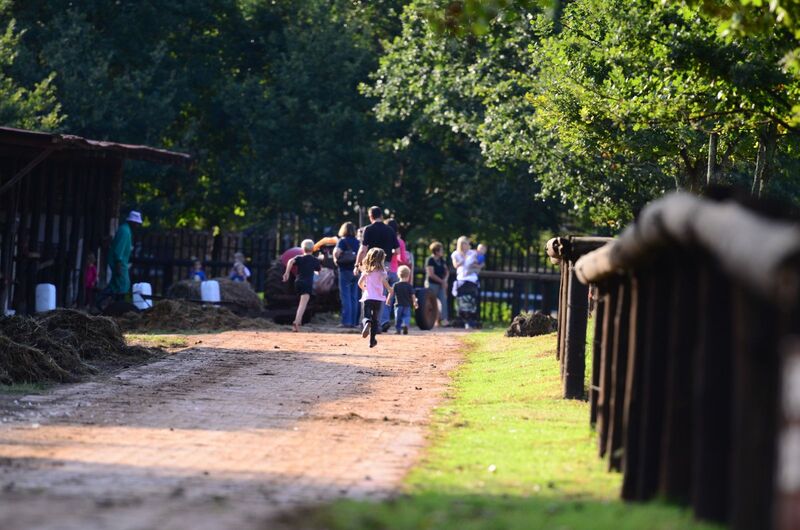 Awesome Autumn at R 999 per person per night. Leisure Getaway at R 600 per person per night. Booking is essential so make sure you don’t miss out! Take advantage of Camdeboo Day Spa’s Mother’s Day Promotion at R650 per person and spoil mom on her special day. This promotion will be running for the whole month of May. The package includes a manicure, pedicure, express facial and a special gift that mom can take home with her. After your treatments sit back and enjoy complimentary use of the aqua facilities and be extra pampered with a delicious slice of cake while lounging by the pool. If you’d like to give your mom a little more choice buy her a gift voucher, which is valid for 6 months, so she can enjoy a day at the spa in her own time. If you buy the voucher on or before 13 May 2012 you will get 20% automatically added to the value of the voucher and with each purchase over R 500, you will get a little gift just for YOU! To view all the Camdeboo Current Promotions click here. You get one day a year to really tell your mom how special she is, so say it with an experience she won’t get anywhere else – Irene’s stunning scenery, century-old charm and five-star service is the perfect Mother’s Day gift for 2012. Click here for more information. Bookings for Camdeboo Day Spa are essential. Win, win, win – as it is Mother’s Day, Irene decided to give three prizes away exclusive to Joburg.co.za readers. Competitions close 30 April 2012, so do not waste time and enter now! 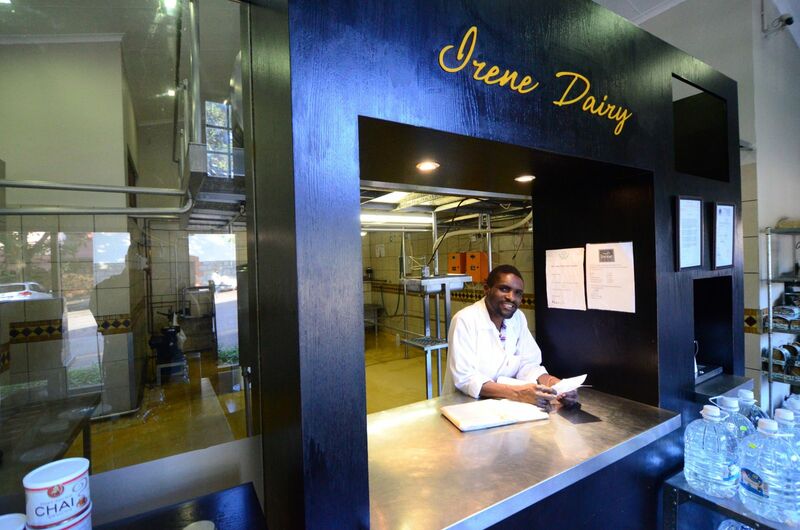 Win!Irene Dairy Farm CompetitionThe Irene Dairy Farm cooks wholesome take away food each day available from 12:00 noon until 18:00. Take the night off from cooking with one of their delicious meals. 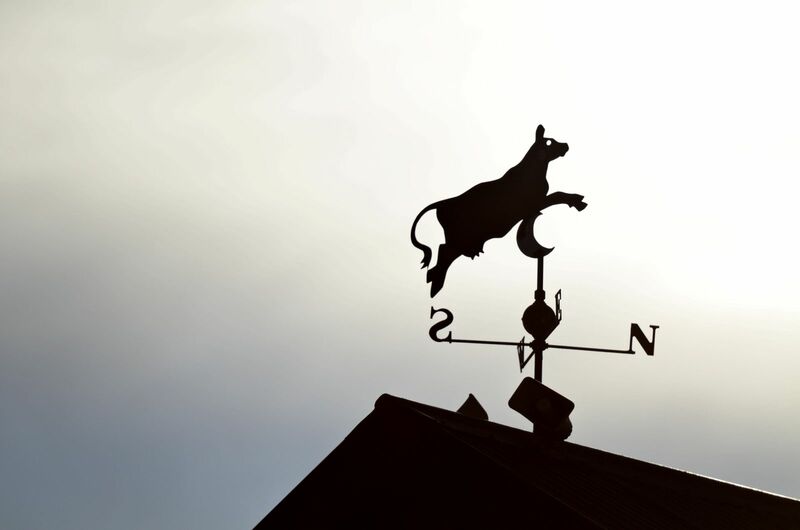 For a special Mother’s Day prize, the Irene Dairy Farm is giving one lucky reader a whole week’s supply of their scrumptious meals so mom can take the week off from cooking. That’s 7 days of wholesome cooked food, enough for a family of four each day!To enter simplyclick here to become a fan on Facebook. Or if you are already a fan, just post “Wholesome Food” on the page wall and you will be automatically entered into the competition. T&C’s apply. Win!African Pride Irene Country Lodge CompetitionIrene Country Lodge is running several leisure getaway promotions that are perfect for busy schedules. The lodge is spoiling mom this month with one lucky reader standing the chance to win a one night weekend getaway for two people, with breakfast included.To enter simplyclick here to become a fan on Facebook. Or if you are already a fan, just post “Weekend Getaway” on the page wall and you will be automatically entered into the competition. T&C’s apply. Win!Camdeboo Day Spa CompetitionThe spa is situated in the beautiful Camdeboo Forest in the boundaries of African Pride Irene Country Lodge and makes for an ideal place for a peaceful and tranquil outing. One lucky reader can stand the chance to win the “Mother’s Day Promotion” inclusive of a manicure, pedicure and express facial, with a little gift that they can take home with them.To enter simplyclick here to become a fan on Facebook. Or if you are already a fan, just post “Mother’s Day Promotion” on the page wall and you will be automatically entered into the competition. T&C’s apply. Good luck to all readers and the winner will be posted on the relevant Facebook walls by no later than 3 May 2012. For more details on any of the above mentioned feel free to send your comments or enquiries, click here and they will get right back to you. African Pride offers the amazing Irene Country Lodge Hotel | You To Life. African Pride is Protea Hotels’ Superior-Deluxe range of hotels, lodges and country houses. Established in 2001, African Pride was established with the aim of meeting the demands of exclusive clientele and further extending the understanding and experience of five-star hotel accommodation in South Africa. As mentioned on their website, “African Pride embodies the proud spirit of Africa, combined with a passion for service and a commitment to excellence.” With a hotel portfolio of beautiful establishments, such as African Pride 15 On Orange, African Pride Crystal Towers Hotel & Spa or the African Pride Melrose Arch Hotel – the African Pride Hotel group certainly offers an extensive collection of luxurious getaways for you and your family to enjoy! African Pride Irene Country Lodge is situated in the historic village of Irene. African Pride Irene Country lodge boasts a haven of peace and tranquility in the hub of South Africa’s economic hub. An array of facilities is available, including a full conference center, banquet facilities and wedding functions venue. Dining at African Pride Irene Country Lodge is a definite highlight, with a number of restaurants on-site. The Meadow Green Restaurant boasts exquisite culinary creations carefully prepared by some of the country’s finest chefs with buffet lunches available on Sundays. A Spa Café and Juice Bar is a popular choice for guests visiting the Camdeboo Wellness Centre. Guests can also enjoy the shade of the beautiful oak trees, or relax and experience the serenity of the lake and birdlife. SAX Arena is situated in Centurion, Pretoria and is a multipurpose function venue that can host up to 1000 people for a cocktail party or 400 people for a conference or dinner. This upmarket venue also has a Gautrain Bus stop right outside the venue and thus makes it a convenient way to travel to your next conference. SAX stands for Sports Art eXchange, as the building also plays host to a variety of tertiary education with Open Windows (School of visual Arts), TIME (The institute of Music Excellence), etc… Making the SAX arena a great add-on to showcase all the different arts and sporting activities. However in between these performances we host a number of various other functions and conferences on a monthly basis, click-through to our e-brochure to see sample events we have hosted. See our current promotions on the flyer attached and book now!!! Wow what an Easter weekend, Irene surely had a buzz going all weekend long!!! I know I mentioned before that the highlight was going to be the skydiving Easter Bunny and so he was, his suit luckily opened and landed perfectly on the designated spot. Our in-house entertainer also dressed up for the event and made the Easter egg hunt a roaring success. The staff and management of African Pride Irene Country Lodge also added their touch to making this event, one to remember. The spread that our amazing Chefs put together not only looked good, but tasted out of this world. From Sushi to Chocolate delights. Joburg.co.za – Destination Irene – Skydiving Easter bunny and Easter treats – The highlight on Easter Sunday will be the skydiving Easter Bunny and friends at African Pride Irene Country Lodge. Delicious eats at Meadow Green Restaurant Join them for a…. The highlight on Easter Sunday will be the skydiving Easter Bunny and friends at African Pride Irene Country Lodge. WIN! All guests will stand a chance to win a night in the presidential suite, worth R6,500. So, get out the map, pack in your detective skills, and go hunting for Easter eggs this April! ‘Tis the season to join together for hot-cross buns, chocolate bunnies and finding where that crafty Easter Bunny has got to this year. Festivities will start from noon – while enjoying a welcome drink, their magical pianist and Sax player – Kirsten Watkins will fill the air with beautiful jazz notes and then the moment that will make this an Easter to remember for years… The skydiving Easter Bunny and friends will arrive! Don’t miss out on this one-of-a-kind Easter, book now to avoid disappointment . Alternatively extend the experience by staying over for the weekend on one of African Pride Irene Country Lodge’s Amazing Overnight Packages available for both family and romantic getaways. The Camdeboo Day Spa, which is situated in African Pride Irene Country Lodge, offers in celebration of Easter a Chocolate Decadence Promotion valid for the whole month of April, from Chocolate Pedicures and Manicures to a full body chocolate wrap with a cup of hot chocolate! If all the excitement of the Easter Bunny skydiving is not for you and you just want enjoy a relaxing Sunday Lunch with friends and family, then the Irene Dairy Farm across the road, offers their Normal Sunday Lunch on Easter Sunday @ R149.95 per person and kids have their own buffet @ R 29.95. A stroll around a darling old dairy farm. 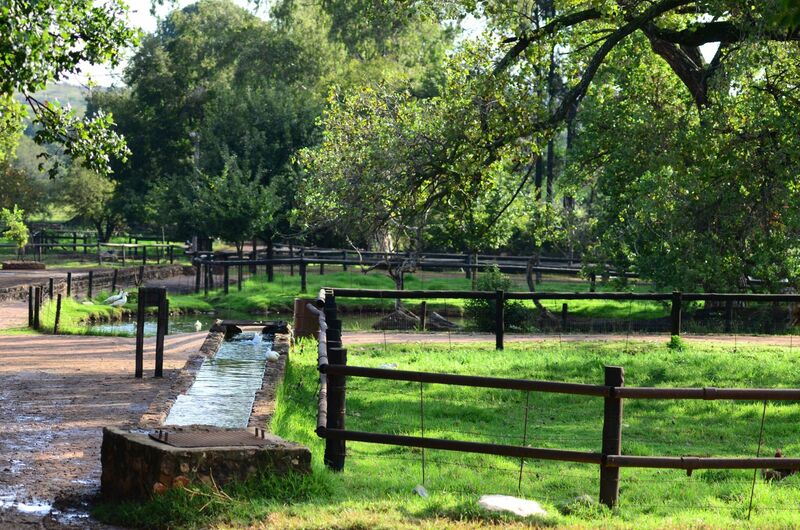 The Irene Dairy Farm, which was started in 1895, is one of those places that holds a special place in many Pretoria residents’ hearts. My sister, who lives in the village-like, leafy suburb of Irene still buys milk and cream there regularly, and it’s a time-honoured meeting place for families and friends who enjoy picnics on its well-manicured lawns, or a bite to eat in one of its restaurants. In fact, I have special memories of our family celebrating my grandfather’s 100th birthday there a few years ago. 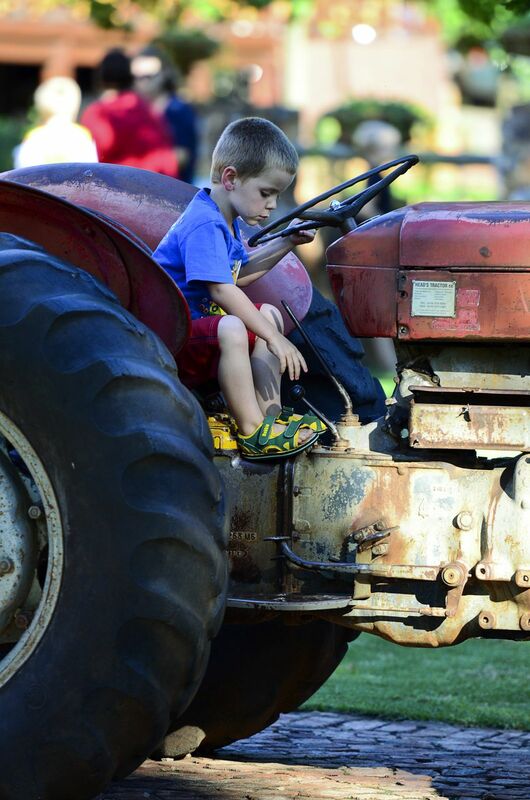 Children love feeding the calves, watching the cows being milked and playing on the old tractor. And then, of course, there’s the farm-fresh creamy ice cream that cannot be missed. I made the mistake of buying myself a cone before I was done taking photos. It’s quite a challenge shooting one-handed! But manage, I did. 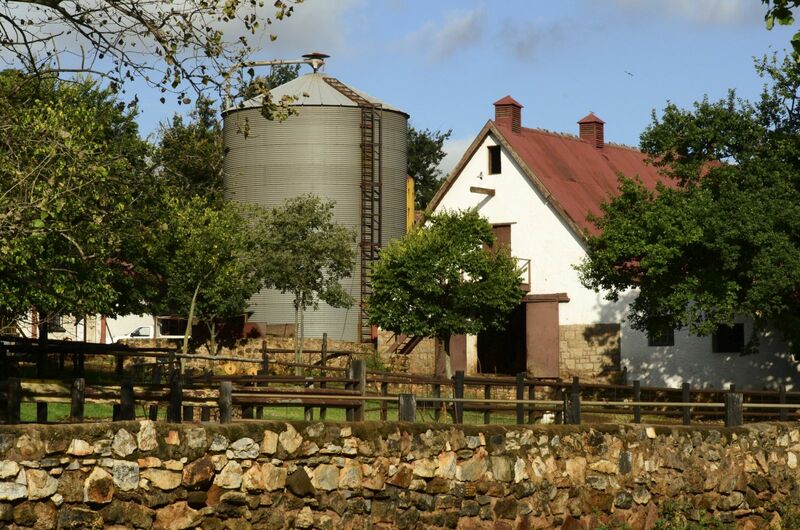 If you grew up in Pretoria and visited the farm as a child, enjoy the trip down memory lane. 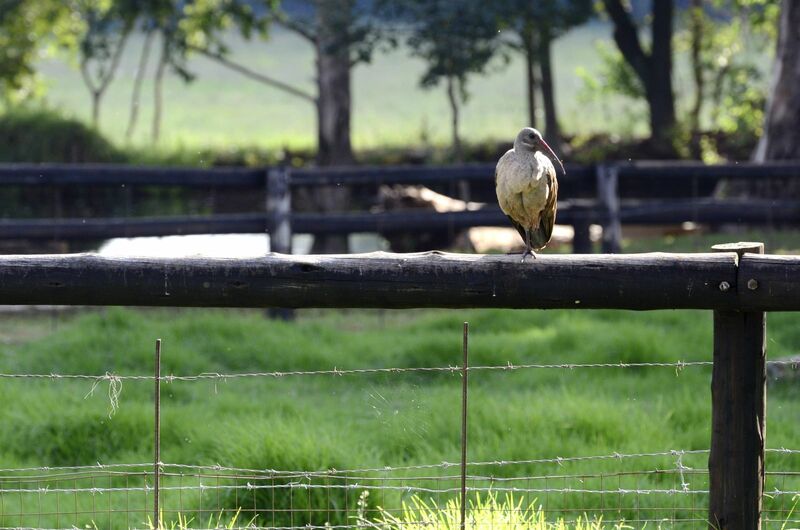 If you’re visiting here from further afield … I hope you get some joy from my little visit to Irene Farm one afternoon after the thunderstorms had passed, and the sun had broken through the clouds. The Protea Hospitality Group is forging ahead with extensive expansion plans on the continent this year, with the first Protea Hotel in yet another African country soon to be built and 10 other properties in the pipeline for Nigeria, Uganda and Zambia. The total value of this investment by Protea Hotels and its property owner partners is US$130 million (approximately. ZAR 1 billion) and represents the biggest expansion on the continent this year of any hotel group in the world. This will bring to nine the number of African countries in which Protea Hotels is represented and the company is expected to make a separate announcement soon in this regard. Protea Hospitality Group CEO Arthur Gillis said the company was viewing the African market with much optimism this year, despite the uncertainty facing the global economy. “As political stability and business opportunities increase, they create a greater need for the hotels and we’re leading the charge,” said Gillis. According to an African Outlook document co-authored by the African Development Bank, the OECD Development Centre, the United Nations Development Programme and the United Nations Economic Commission for Africa, the continent is becoming increasingly integrated in the global economy and in 2009 China became Africa’s main trading partner. “Hospitality groups would be foolish not to be wondering where their opportunities lie and researching which areas of the continent are drawing the largest percentage of commercial travel,” Gillis said. The new hotels by country are as follows. · Protea Hotel Asaba, Asaba, Delta State, 125 rooms, construction to due to start April 2012. · A further two hotels to open under the Protea Hotels banner in the third quarter 2012. · Protea Hotel Mulungushi (name yet to be confirmed), 104 rooms, construction just started. These hotels will create more than 1 200 new direct jobs in the hospitality industry in those countries, and scores of indirect jobs in the supplier industries. Group for partnerships because of the strong brand equity that each of their brands represents, the company’s excellent track record in management and logistics across the continent. “It’s Africa’s year for development, and that means it’s also the Protea Hospitality Group’s year for development,” he said. 94.7 Highveld Stereo Club VIP – Competition this week! 94.7 Highveld Stereo Club VIP. 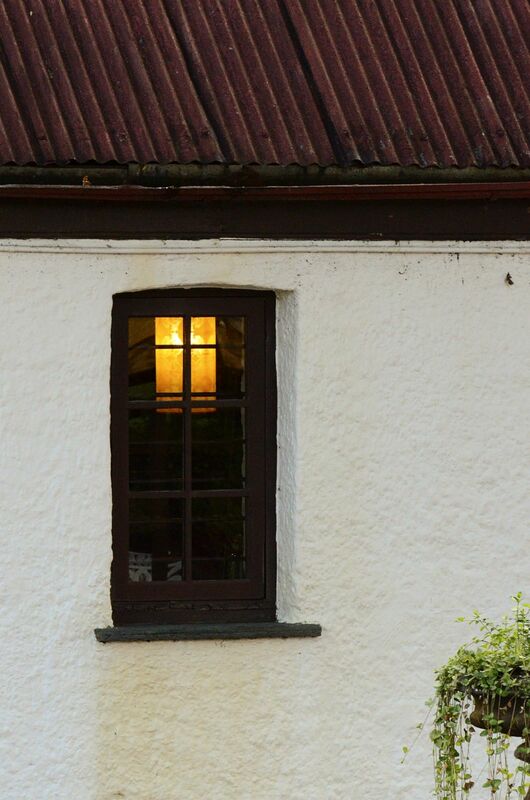 African Pride Irene Country Lodge, stylish country living in the heart of the city. Exuding historical charm and exceptional modern luxury, African Pride Irene Country Lodge is the epitome of elegant country living. Set on a beautiful lake surrounded by a dairy farm and golf course. 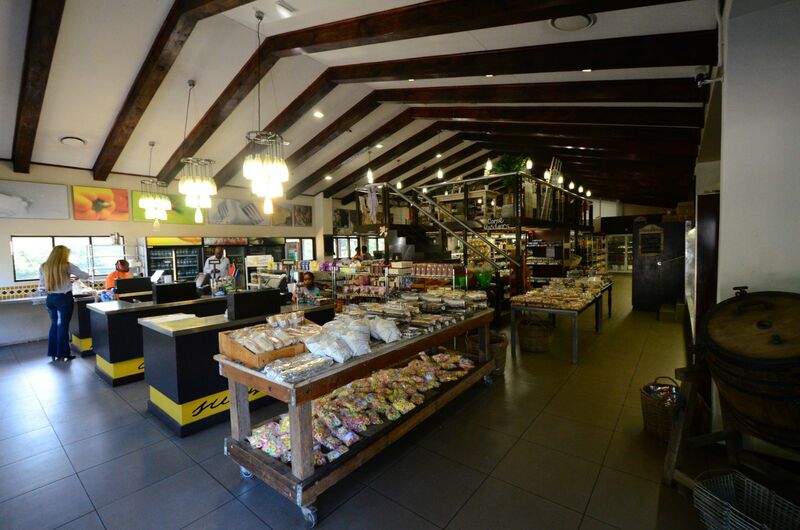 The 13 year old lodge, a celebrated icon in Centurion’s Irene village, is a multifunctional property suitable for both business and leisure. Perfect for a romantic getaway with stunning lakeside views of the sunset; ideal for a family leisure break with exciting activities for the children or simply as a serene place to hold meetings and conferences, African Pride Irene Country Lodge offers an unforgettable experience. The lodge’s Camdeboo Day Spa & Restaurant with its enclosed delightful garden, shaded by huge oak trees, has guests kicking back and unwinding far from ‘the madding crowd.’ A haven of luxury and repose, the intimate spa offers skin and body treatments guaranteed to help guests relax and refresh. Food lovers will have much to appreciate at Irene Country Lodge’s two restaurants, The Meadow Green and Camdeboo. Executive Chef Ryan Houston and his team offer a selection of fine cuisine with buffet and a la carte options to delight the palette. Vegetarians and meat lovers alike will enjoy the menu range. Guests can also enjoy sundowners at the gazebo or Lakeside Lounge, watching the sunset over the lake lending a tranquil touch to the already magical surroundings. There’s never a dull moment as Irene village offers a variety of activities. 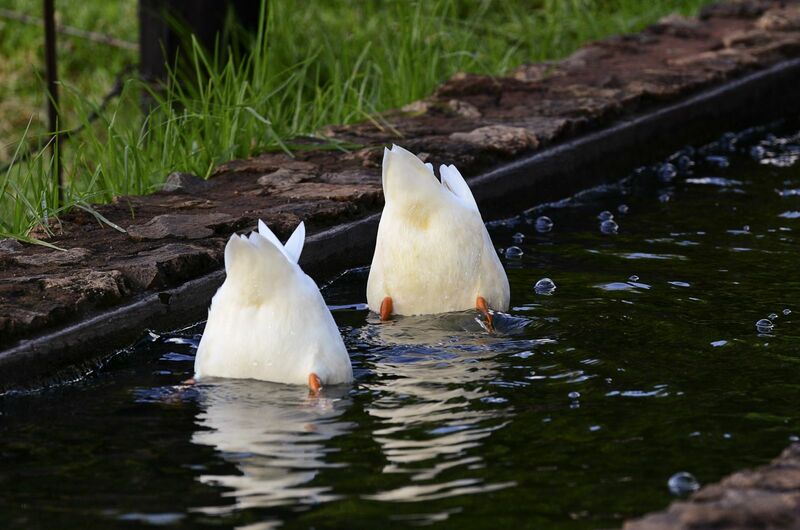 Spending a weekend at the lodge will afford you the opportunity of visiting the Irene Dairy Farm, the Smuts House Museum, the Rietvlei Nature Reserve and playing golf at Irene and Centurion Golf courses. 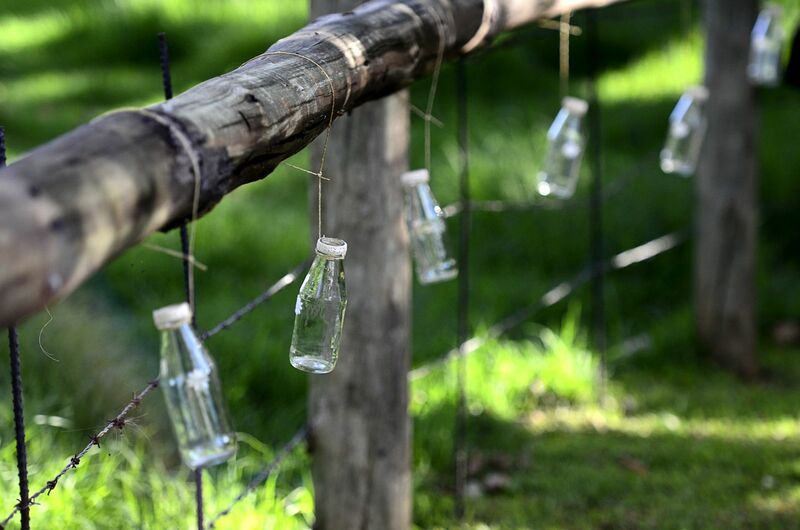 The Irene Market situated on the serene and leafy grounds of the Smuts House Museum is also another popular attraction. With more than 300 stalls, the market is a gathering of artists and patrons; crafters and collectors; home industries and connoisseurs from far and wide. It’s held every second and last Saturday of the month.